It’s easy to waste money on internet advertising. That’s why you should hire Yourbackupemployee to build and manage your ad campaigns. We deliver results that help to achieve the business objectives of our clients. We manage each of our clients’ accounts on a daily basis and constantly monitor bid prices and budget to make sure we are maximizing ROI for each one of our clients. 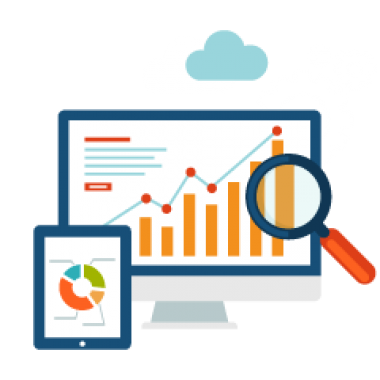 Our outstanding results are due to the complex approach which includes a detailed overview of our client's business and aspirations for online advertising, as well as review of all the options and recommending of a prioritized list of activities. We’ve got enough experience to create award winning campaigns on Ad Servers, Google AdWords, Bing, Facebook, LinkedIn, Twitter and YouTube. Let us help you get your business online and grow it with passion. Give us 30 minutes, and we'll evaluate your revenue potentials!